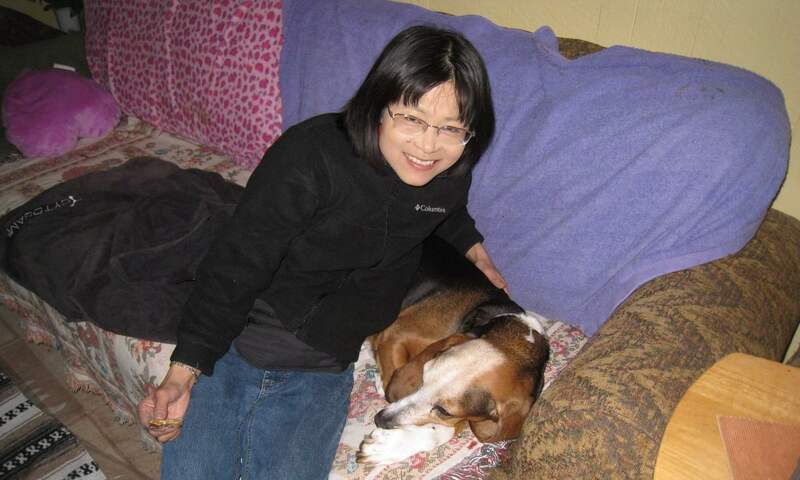 It is with great sadness we report that Stacey Li Collver passed away on September 12, 2018. 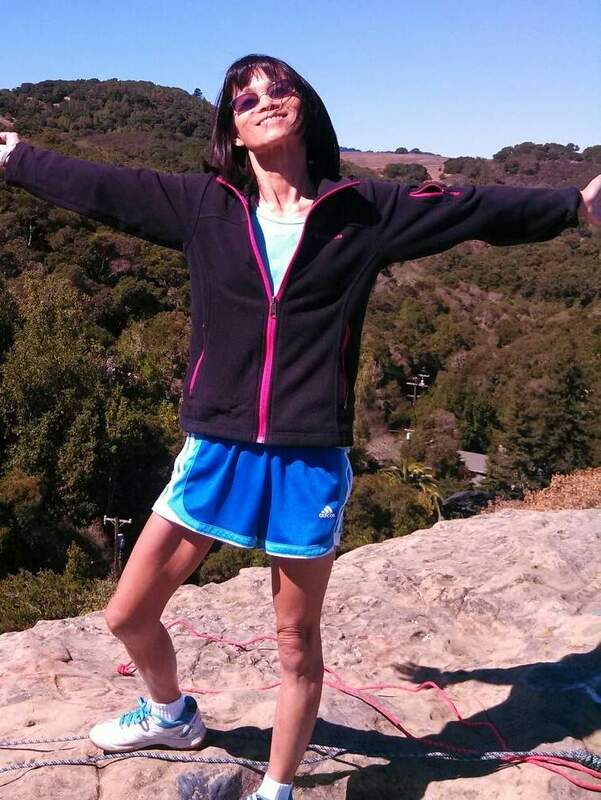 In celebration of her life and to honor her values of freedom, justice, and equality, the family asks that donations be made to the ACLU in Stacey Li Collver’s name: https://bit.ly/2ppTQvR or search for ‘ACLU Memorial Gifts’. Stacey at Handley Rock in September 2013. You need to have a Facebook account and be logged in to view it–otherwise Facebook will display a “This page isn’t available” error. As with most Facebook accounts, most of Stacey’s (and visitors’) posts had privacy settings not set to “public.” In those cases, you would have needed to have been friended by her to view them. Nevertheless, she also had many public posts.